To the greatest people in the world - our customers. 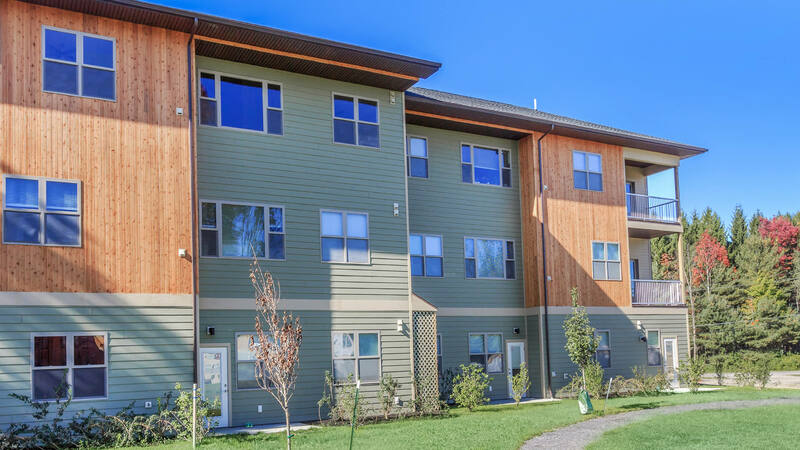 Lifestyle Properties is without qualification the leader in family-owned design/build firms specializing in rental housing bioclimatically constructed for the Ithaca market. 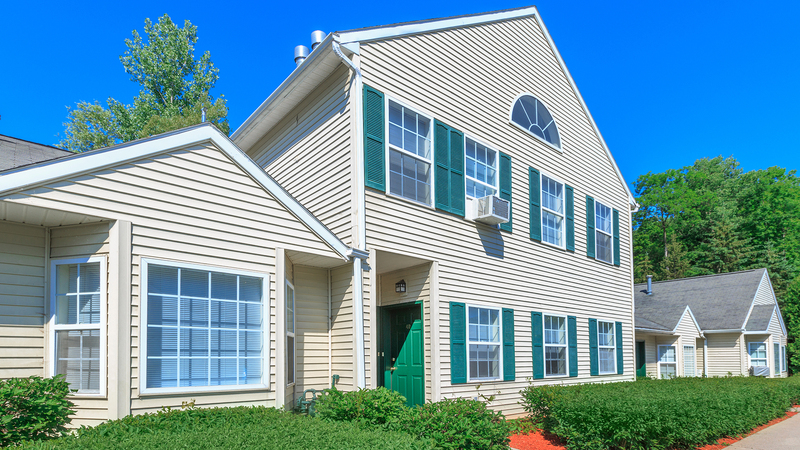 With over 45 years of experience, our pet-friendly properties focus on stimulating environments, natural lighting and space, healthy indoor air, maximum soundproofing, privacy, and affordability. The opportunity to work with you and assist you in creating a comfortable Lifestyle for your stay in Ithaca is what we value the most. 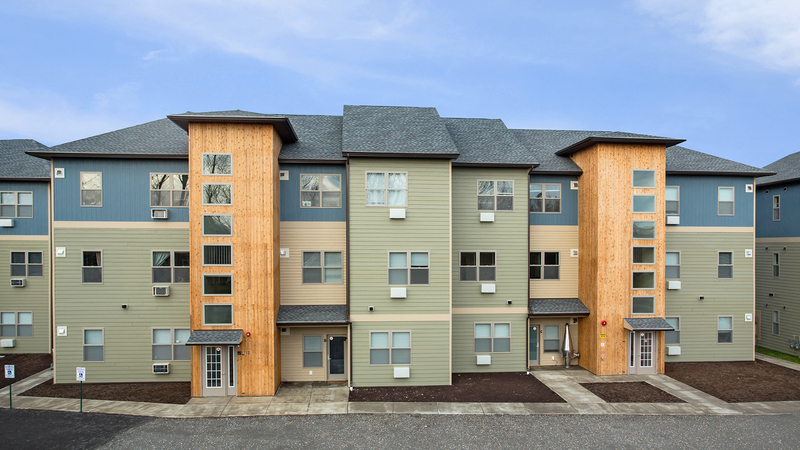 We encourage you to contact us and inquire about our rental inventory ranging from 400 square foot studios to 3200 square foot homes located across Northeast Ithaca and Lansing. You can visit popular listing websites like Apartments.com or Zillow.com for more information regarding specific apartments available. 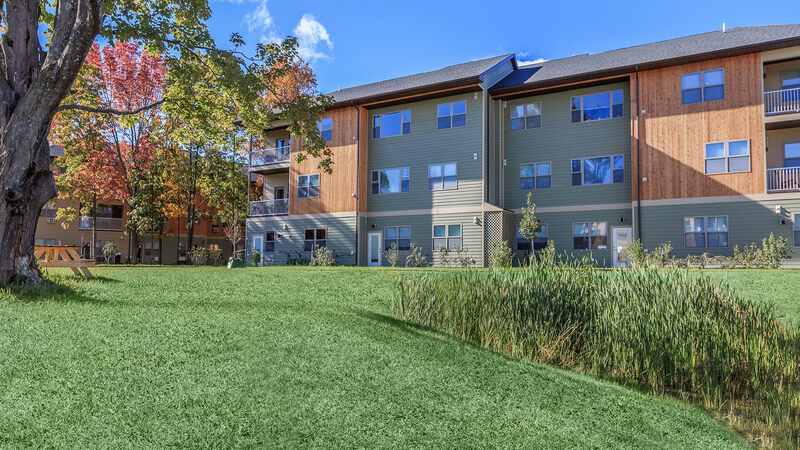 Village Solars: The nicest and newest apartments in Ithaca, these Lawrence Fabroni II designs feature passive solar construction, open floor plans, high ceilings, radiant floors and extensive sound proofing - all with an emphasis on privacy. Our park-like grounds include trails, ponds and wetlands providing a natural, stimulating environment. Walking distance to the Cornell Business & Technology Park, the Village Solars are just a few minutes to shopping and all major services. Bus service is provided by TCAT Bus Route 37 with various inbound and outbound times. True 21st century housing, the Solars provide state-of-the-art features at a price you can afford. Observatory Circle: Adjacent to Cornell campus, Observatory Circle is a private community of 3200 square foot 'paired' homes. A collage of high ceilings, glass and gorgeous views, Observatory Circle provides that special showcase you've been looking for. 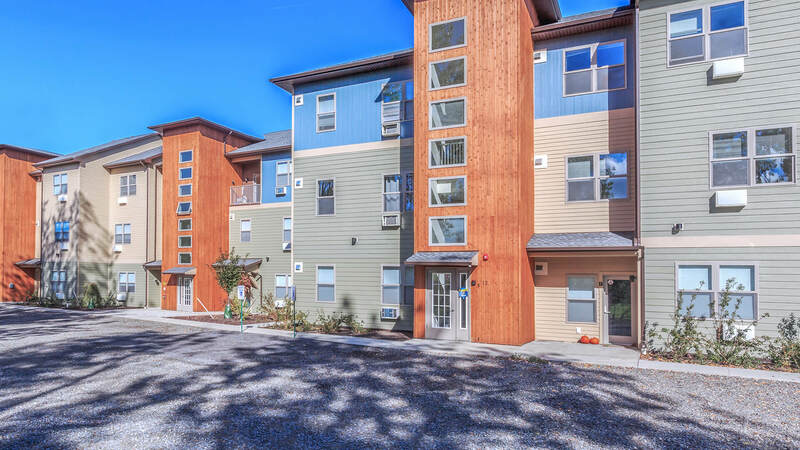 Eastgate Apartments Located at the eastern entrance to Cornell University, these bright, modern, two and three bedroom apartments have high ceilings, fireplaces, private patios or decks, twin baths with washers & dryers and fully equipped kitchens. Very convenient to East and Central Campus. Bus service is provided by TCAT Bus Routes 43 and 53 with various inbound and outbound times. Within walking distance to the Vet school. Sanctuary Drive: Named for the adjacent Cornell Laboratory of Ornithology, these Doug Sutton designs feature dramatic floor plans with high ceilings, plenty of glass and light. They come with full basements and garages, along with many other features, too numerous to mention. 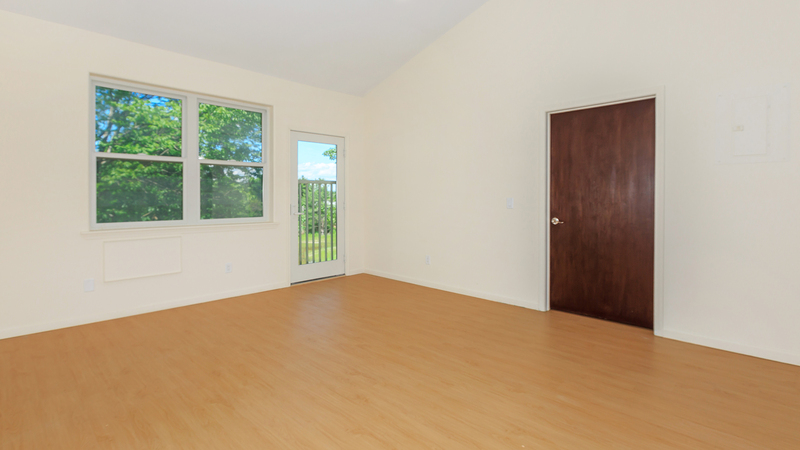 Two to four bedrooms are available. 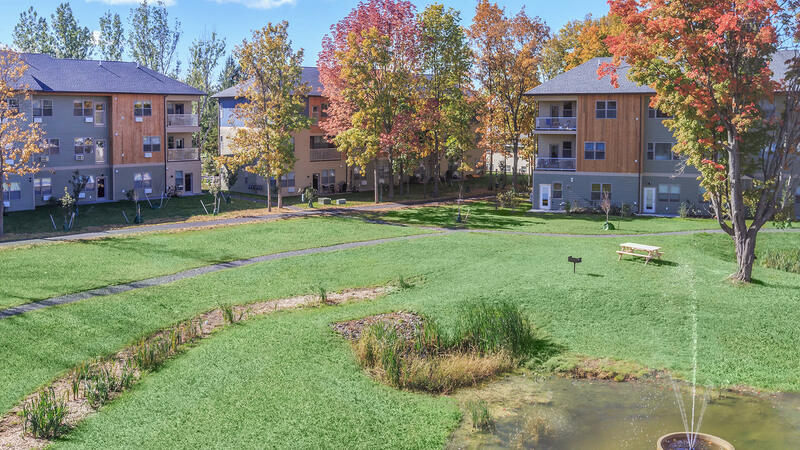 Miles of hiking trails and just minutes to Cornell, these bucolic residences are convenient to shopping and services in the Northeast. Bus service is provided by TCAT Bus Route 41 with various inbound and outbound times including a Demand and Response Zone. 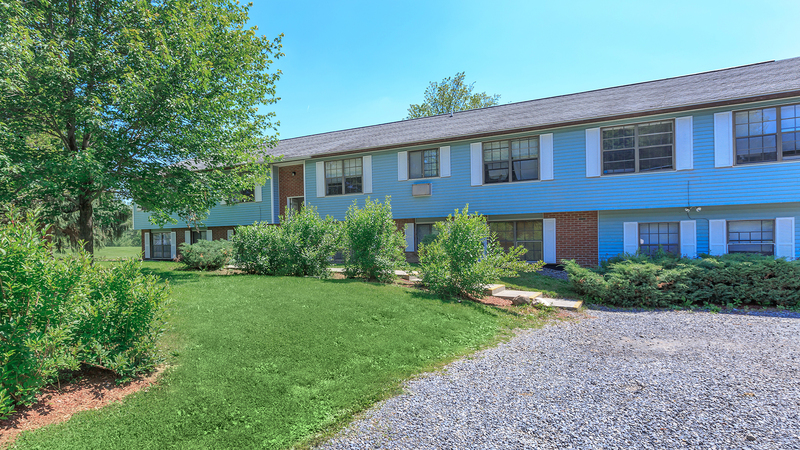 Village Apartments: Our Village Apartments are located walking distance to the Cornell Business and Technology Park. 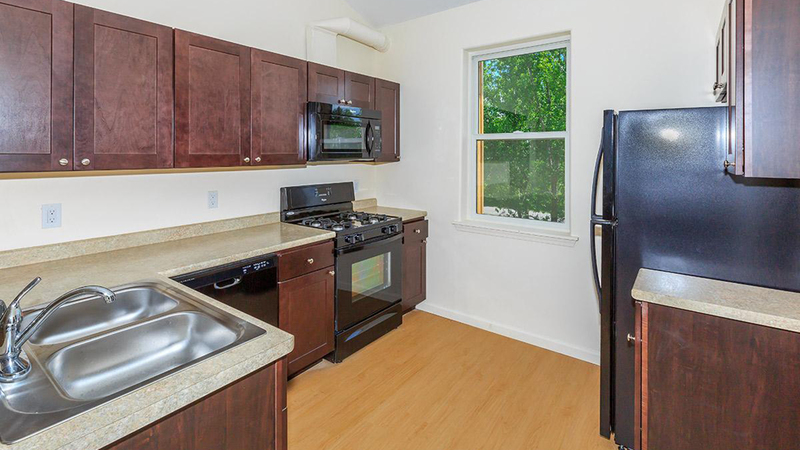 They offer that rare housing alternative in Tompkins County: clean well maintained units that are very affordable and near area employment, shopping and services. 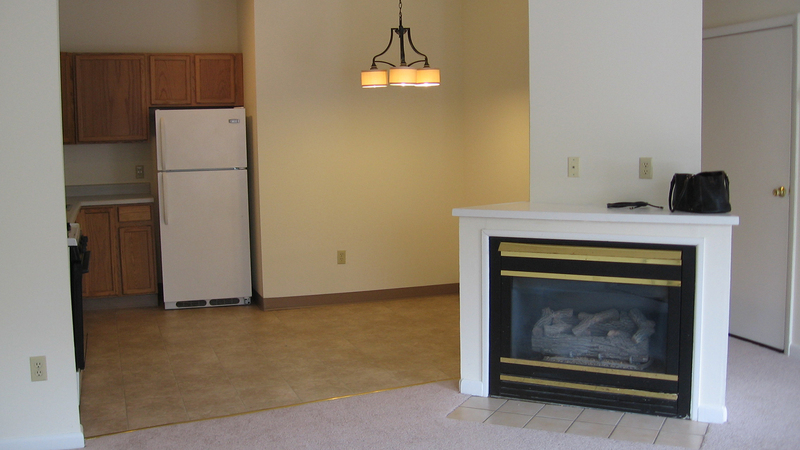 Our thrifty one bedroom includes heat, hot water and cooking gas. Our park-like grounds offer many opportunities or recreation and outdoor activities. Onsite laundry facilities are provided. Bus service is provided by TCAT Bus Route 37 with various inbound and outbound times. Other Affordable Homes in the Northeast: Other affordable options near Cornell include different single family homes located in Northeast Ithaca off Hanshaw Rd. and Cardinal Drive. These unique gems all feature great neighborhoods, short distance from area schools, walking trails, services and shopping. 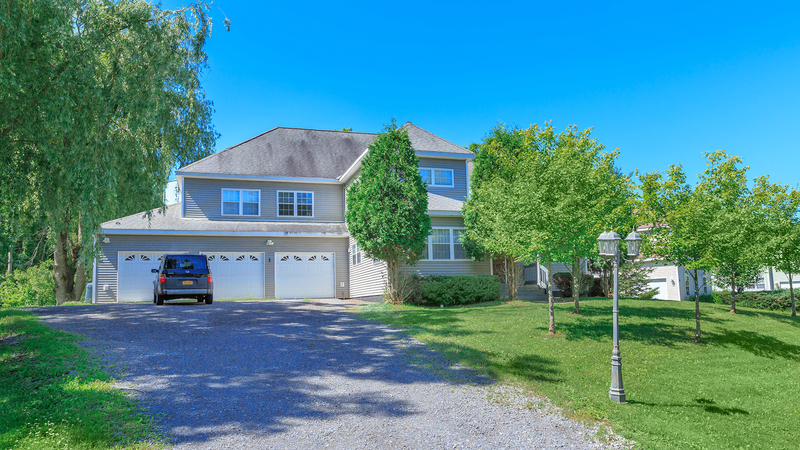 Other features include attached garages, large yards, and plenty of space to enjoy your stay in Ithaca.